My husbands sweet aunt just sent us Grandpa's famous fudge recipe. I am excited to have a candy making day with the kids. And since we are already making fudge, I might throw in a batch of peanut butter fudge and this yummy white chocolate mint fudge into the mix. You can never have too much fudge! 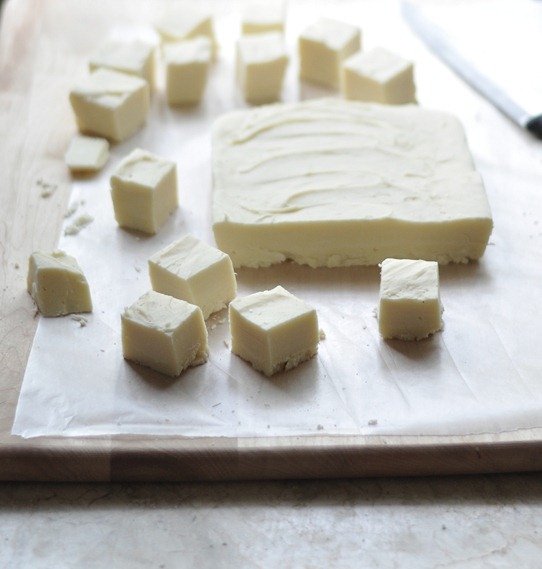 You can get the east to make white chocolate mint fudge recipe over at Centsational Girl.